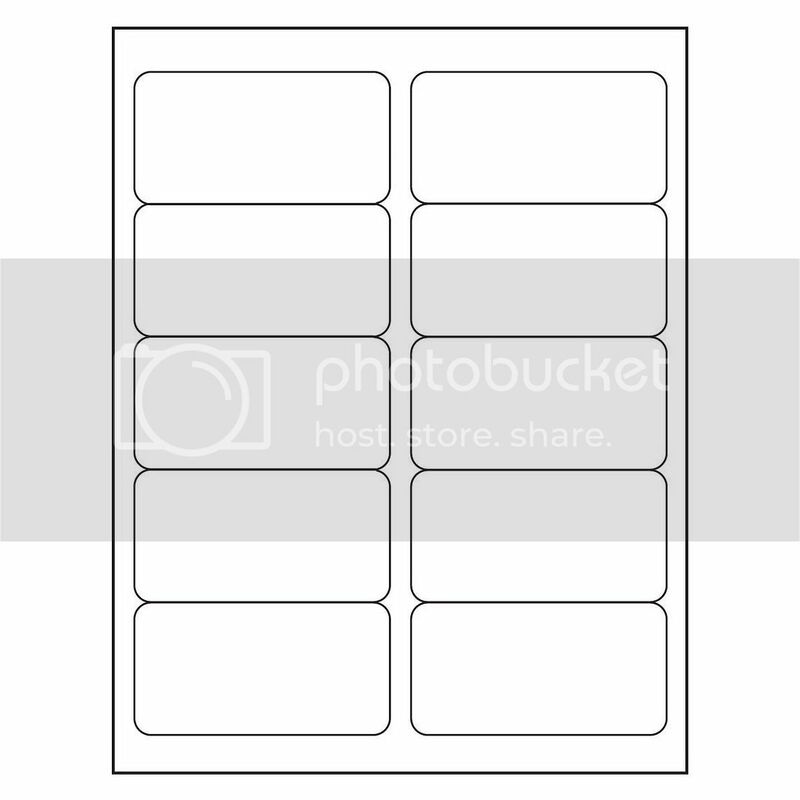 ATTENTION: Use Avery 5163 Label Template for printing. Click Here!!! Label Size : 2" x 4"